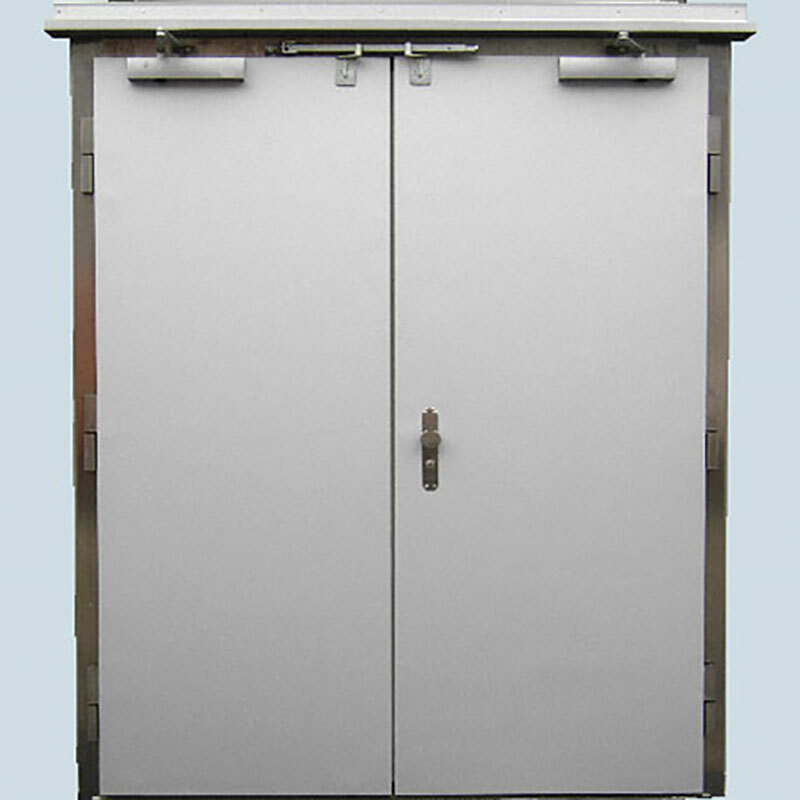 Service room hinged doors are designed to withstand the high stresses of daily work. 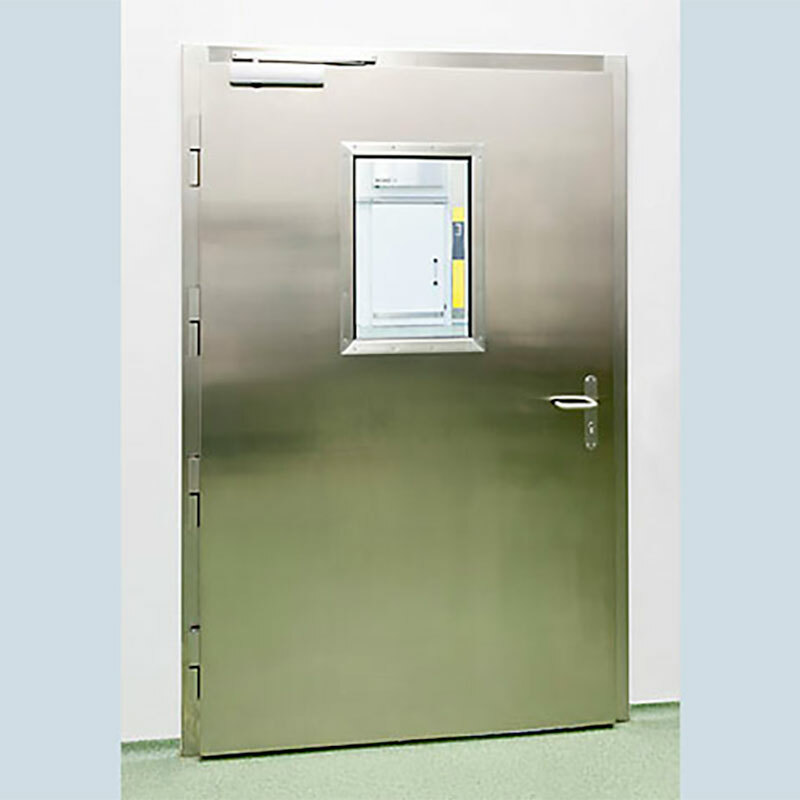 Service room hinged doors are perfect for use in a normal temperature range between +15°C to +45°C. 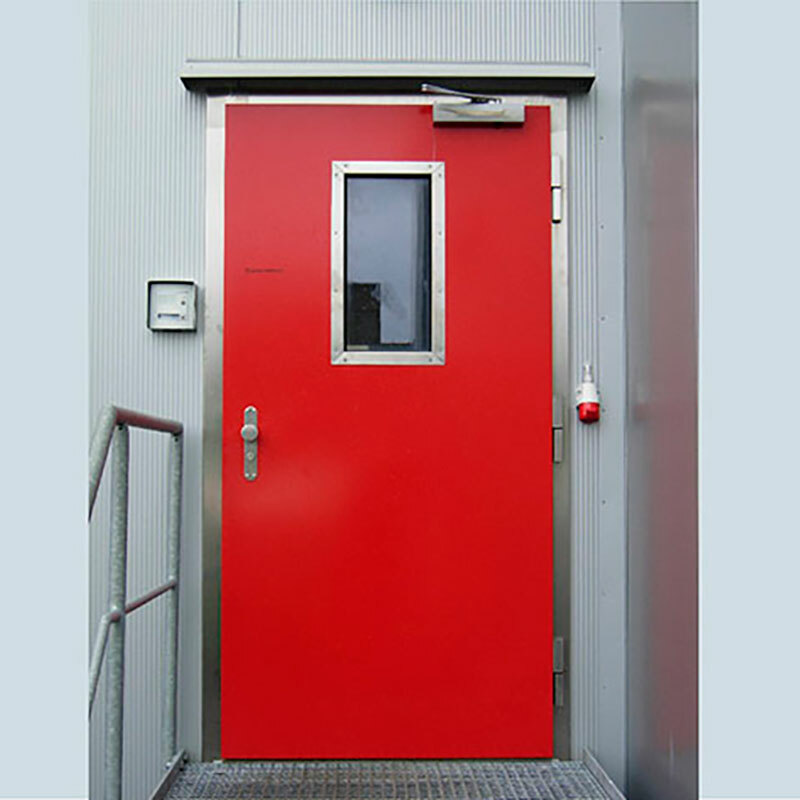 These robust steel doors are designed to withstand the high stresses of daily work. 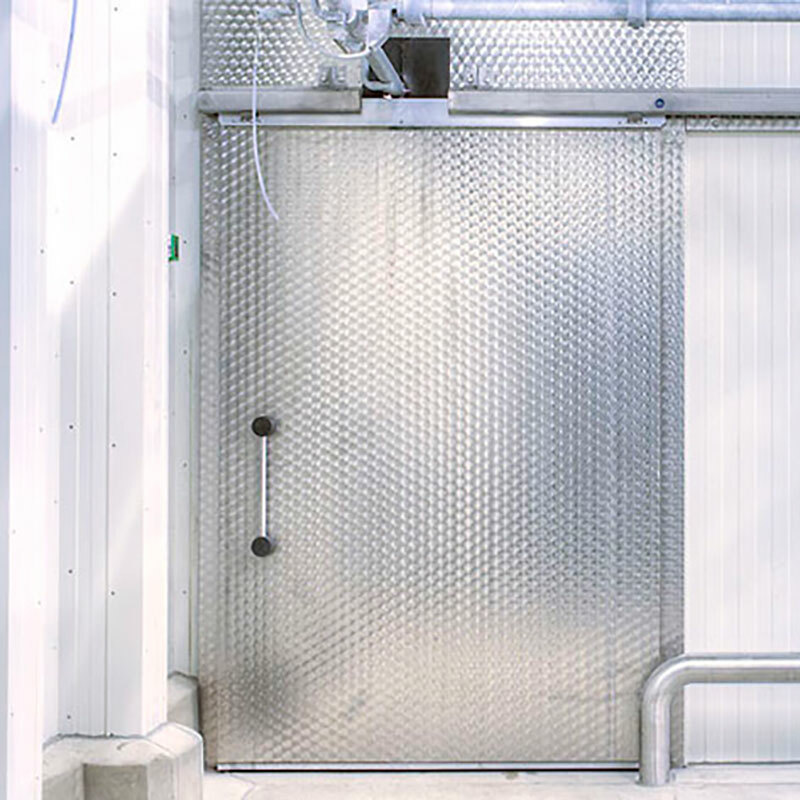 All doors are entirely filled with resistant PUR foam, door panels are designed to be cold bridge-free and therefore ideally suited for exterior applications as well. Door fittings Stainless steel handle set, Mortice lock, CNS edge bands. Door fittings Stainless steel handle set, Mortice lock, CNS edge bands. Fixed leaf with espagnolette bolt. Door fittings Drückergarnitur beidseitig, Einsteckschloß, steigende Bänder 3D-verstellbar. 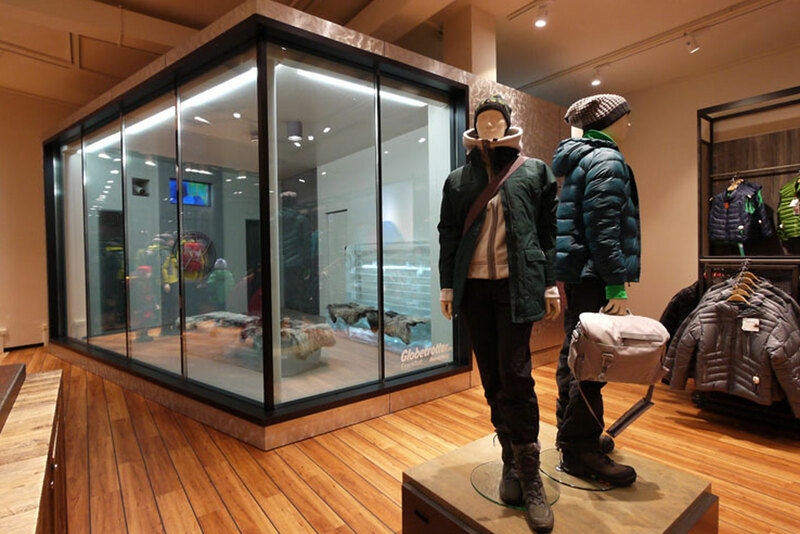 Service room sliding door, double 2‐flg. 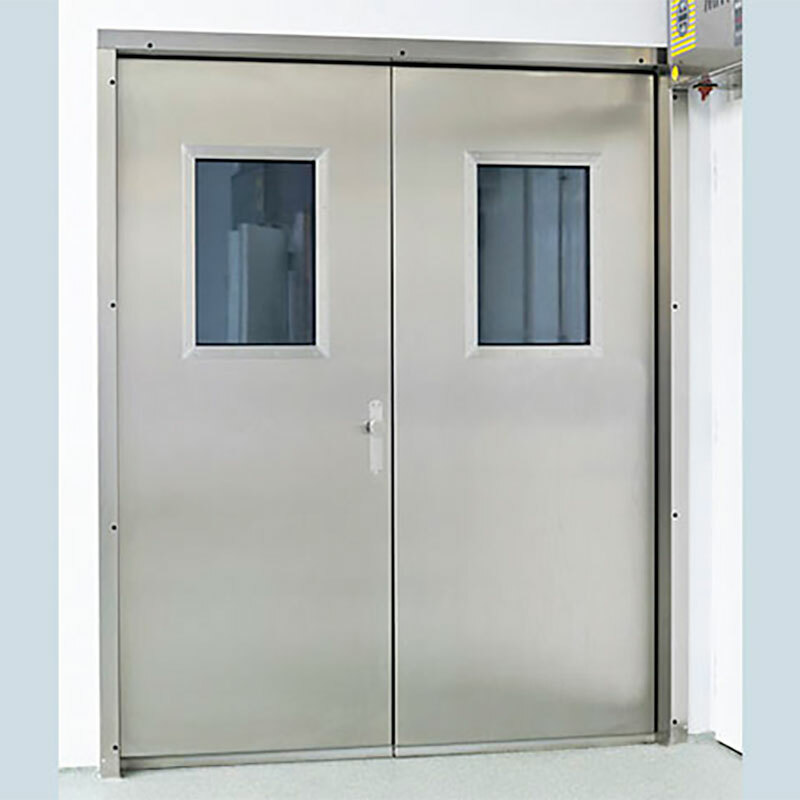 A large selection of accessories rounds off our Pfeuffer range of service room doors and guarantees that your door can be adapted according to your wishes and requirements. 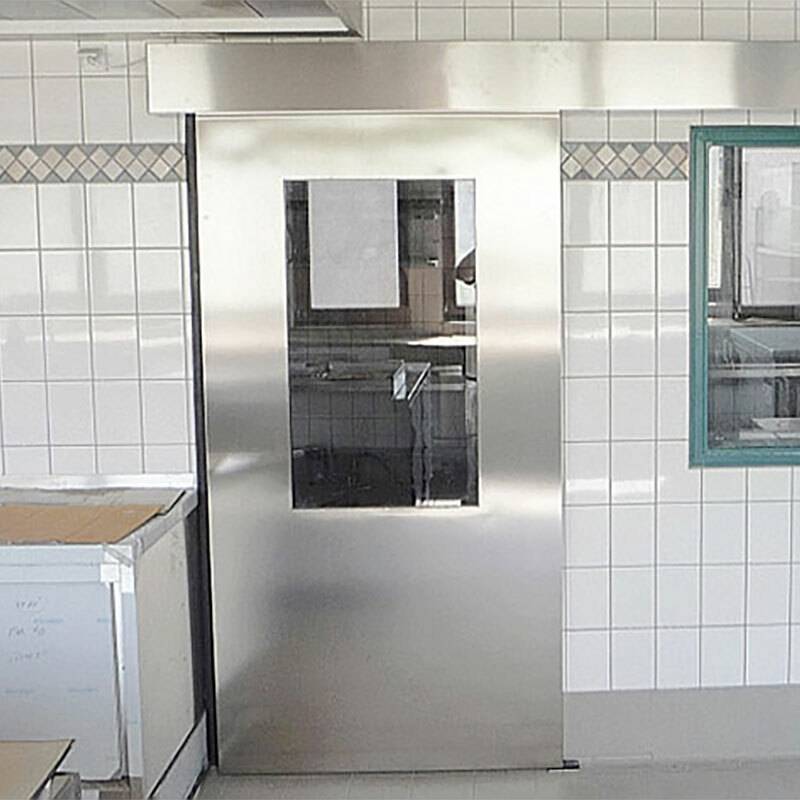 Do you have any questions about our service room doors?